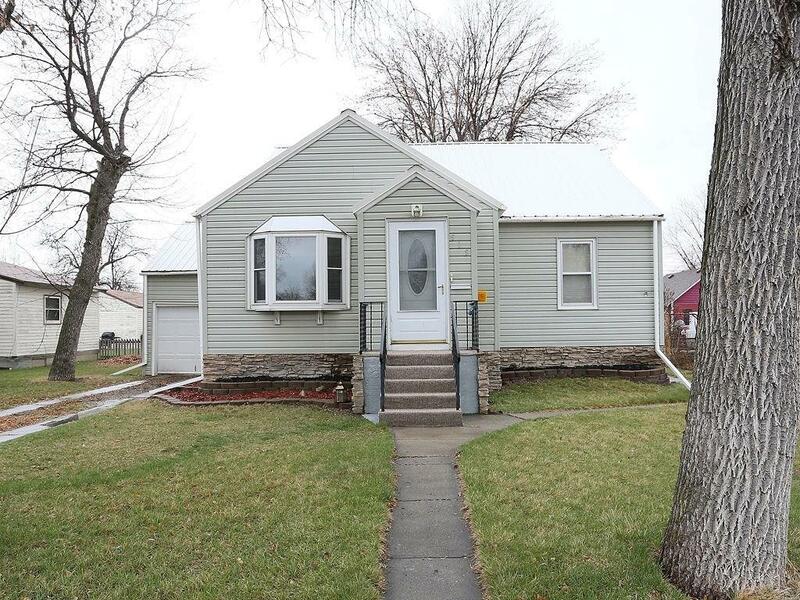 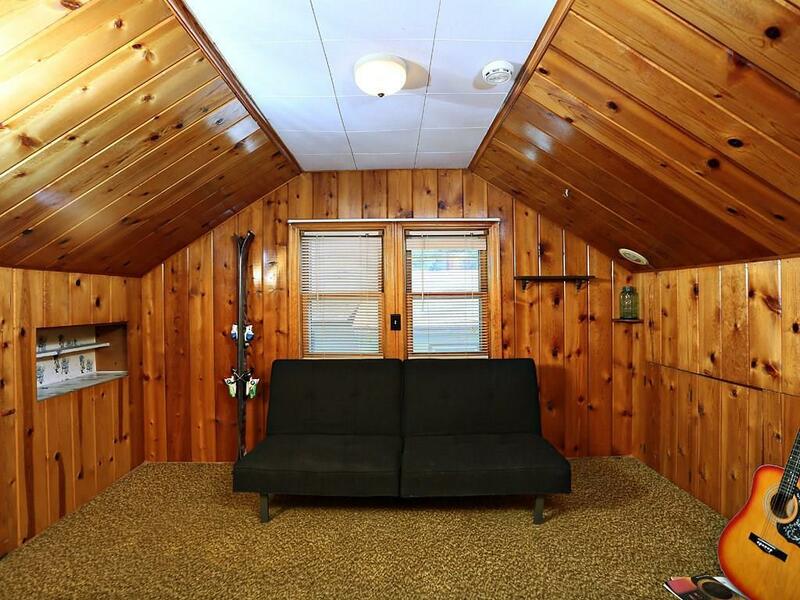 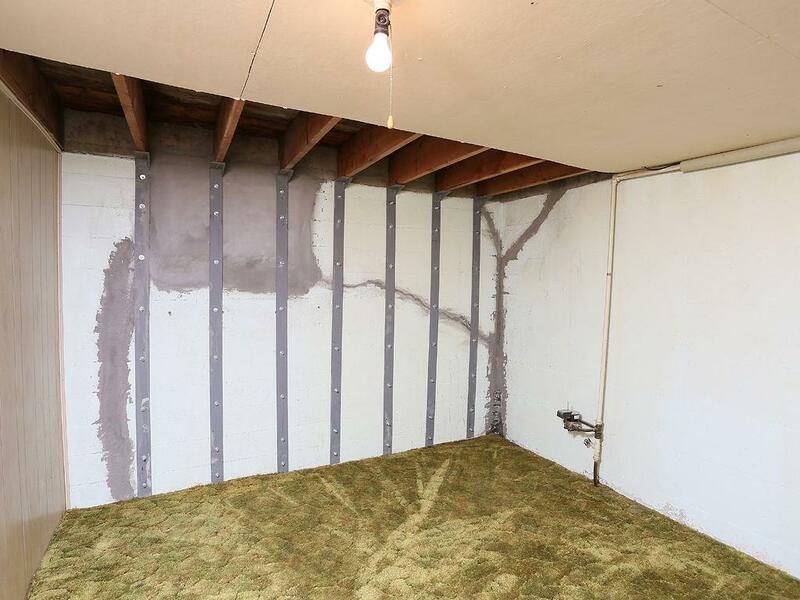 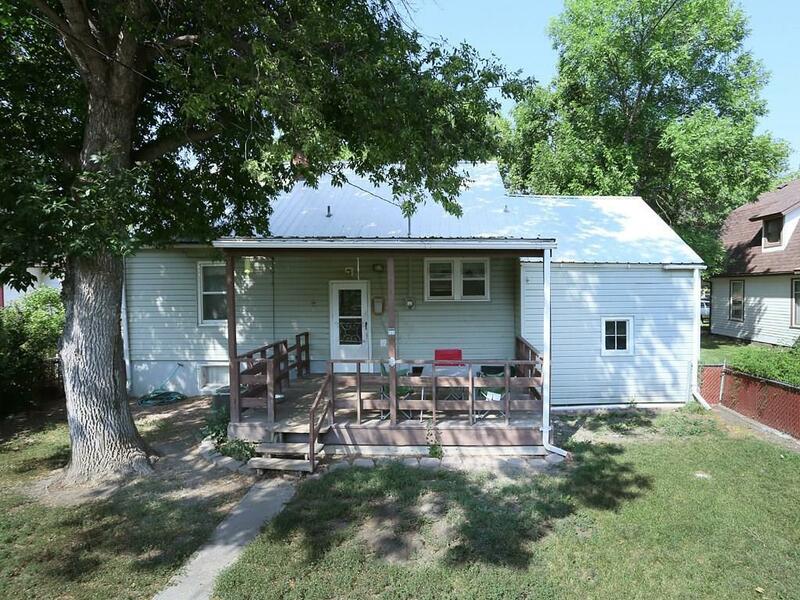 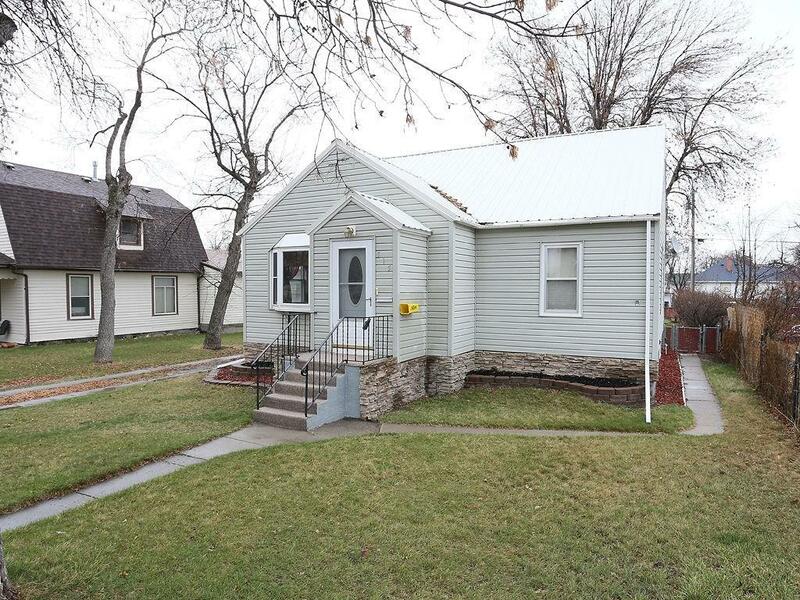 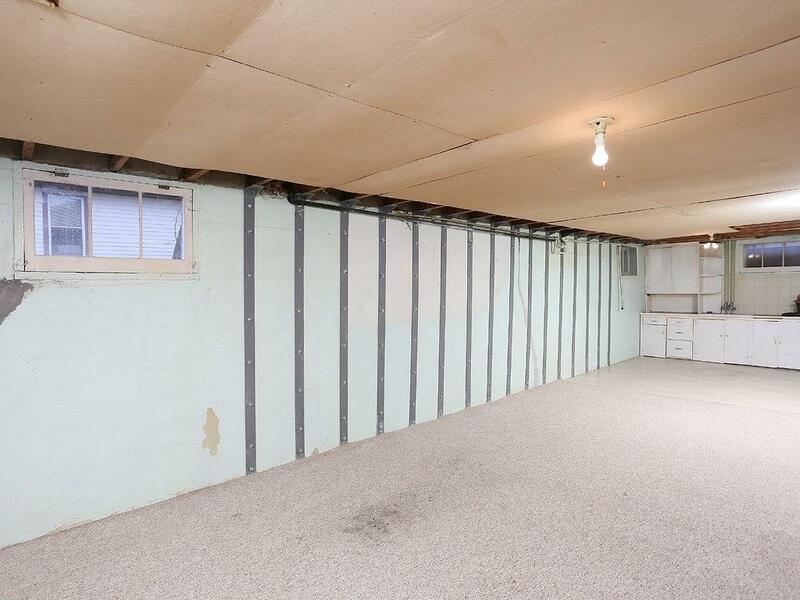 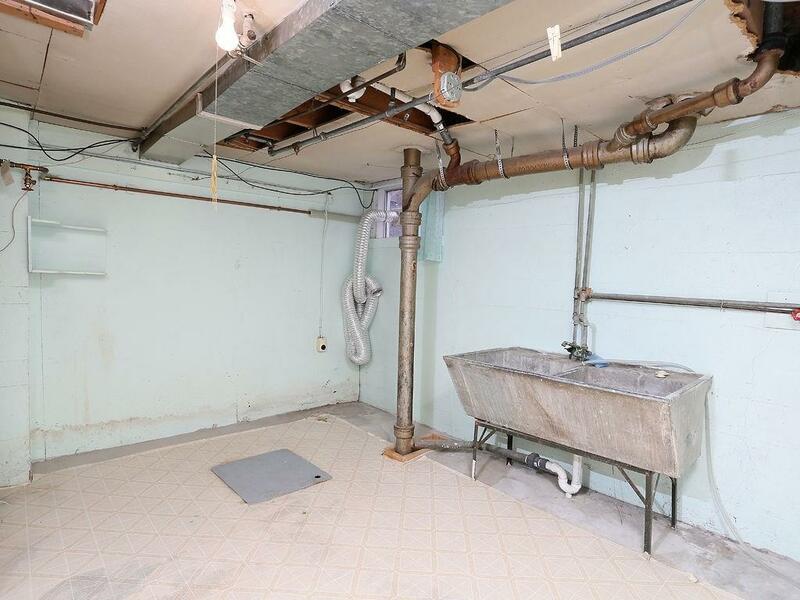 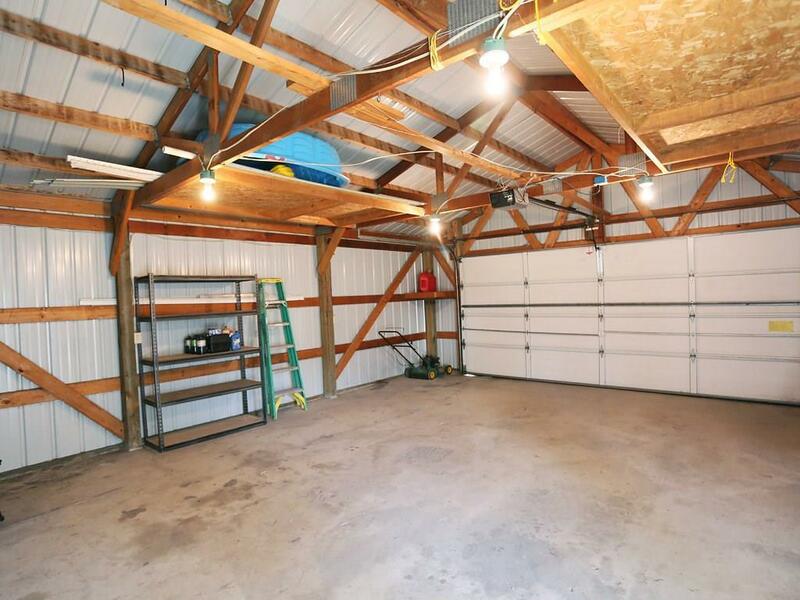 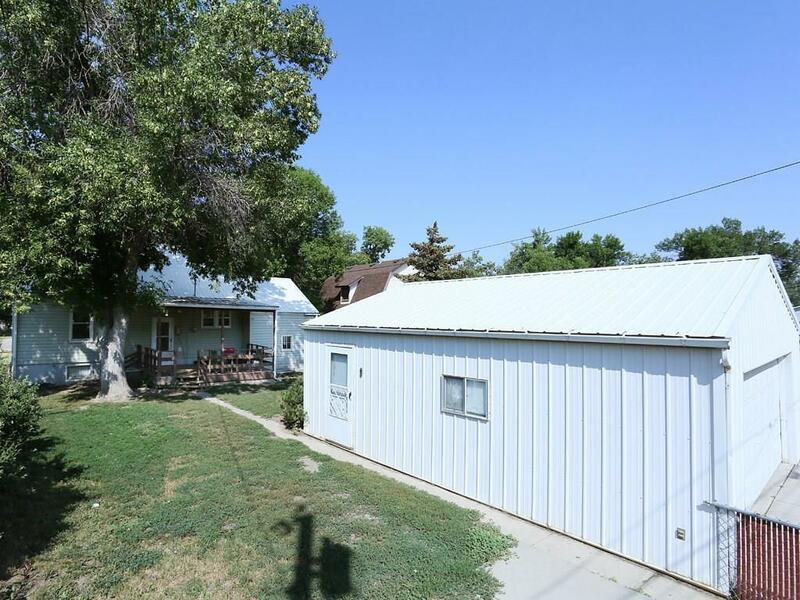 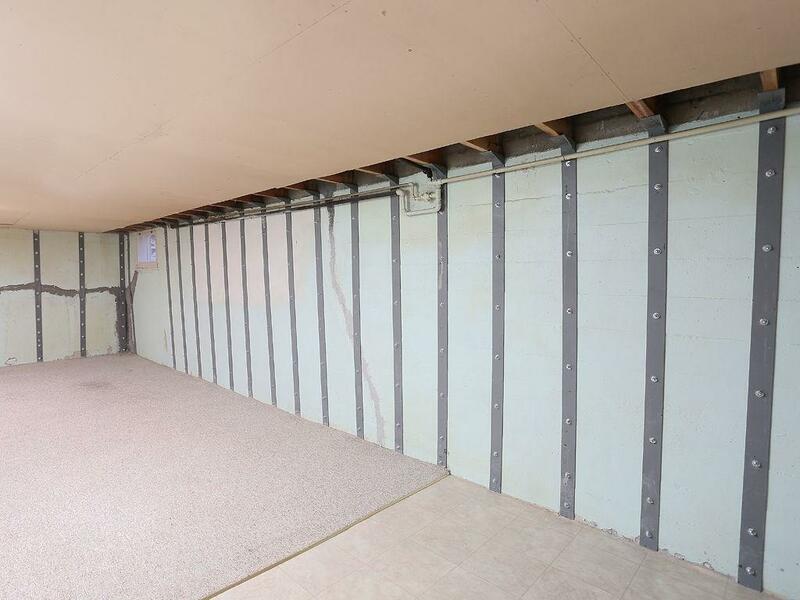 Great square footage and garage space! 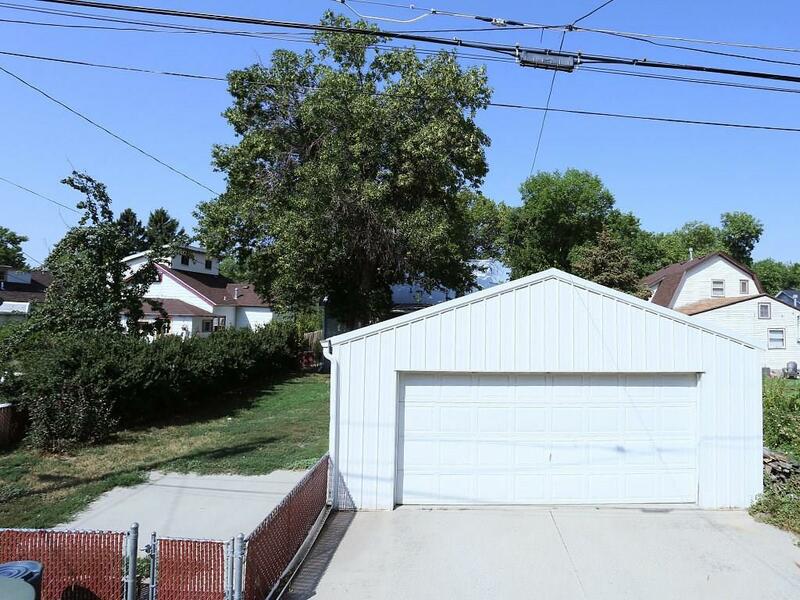 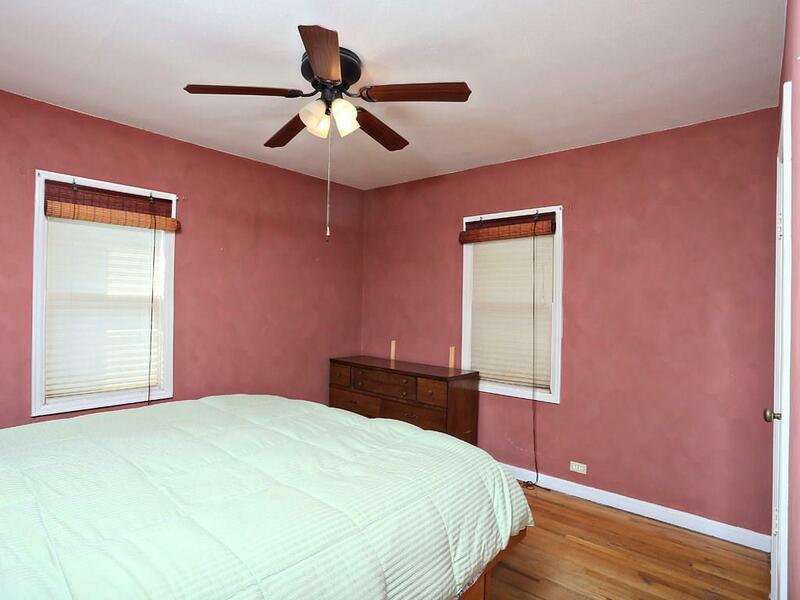 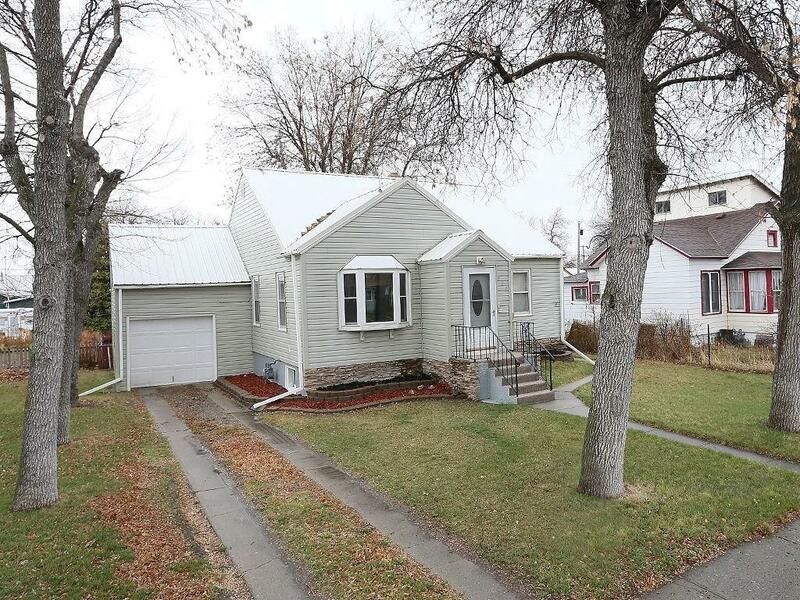 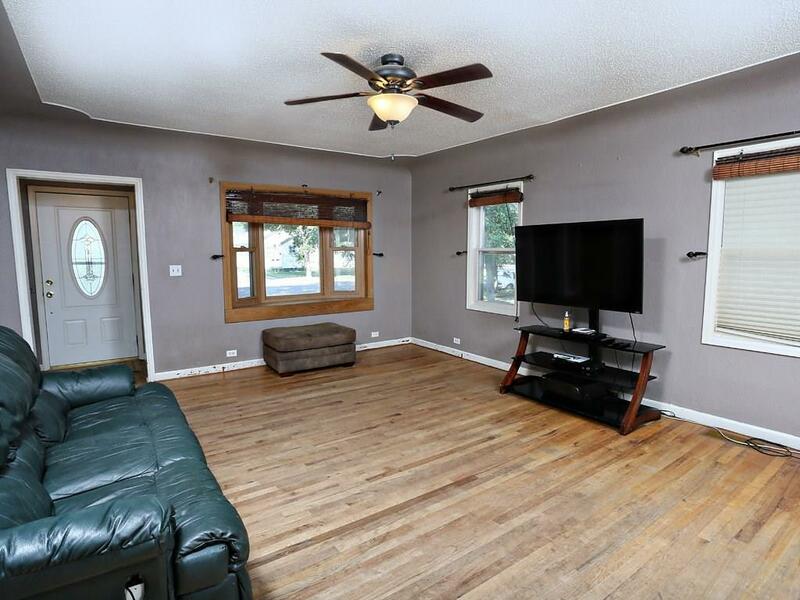 Hardwood floors on main & an incredible detached oversized 2 car garage + attached one car! 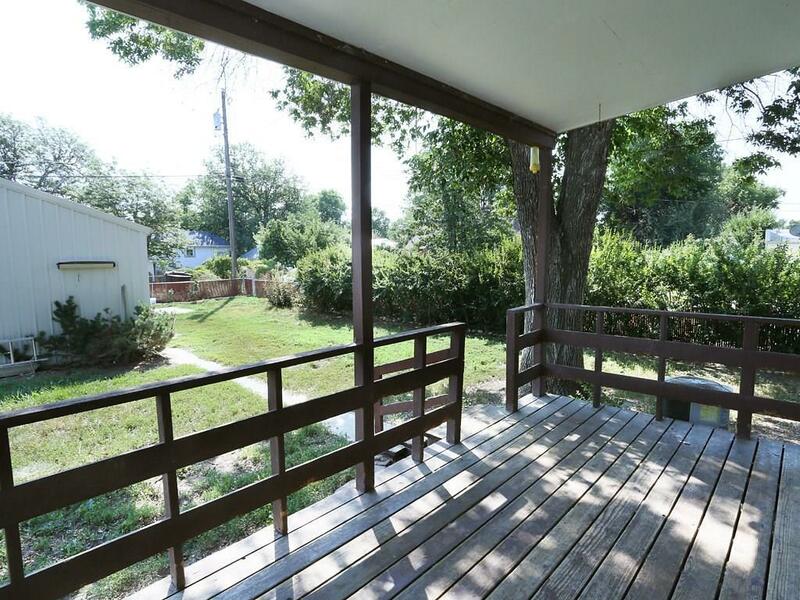 Fenced backyard w/ covered deck. New front landscaping and mulching. 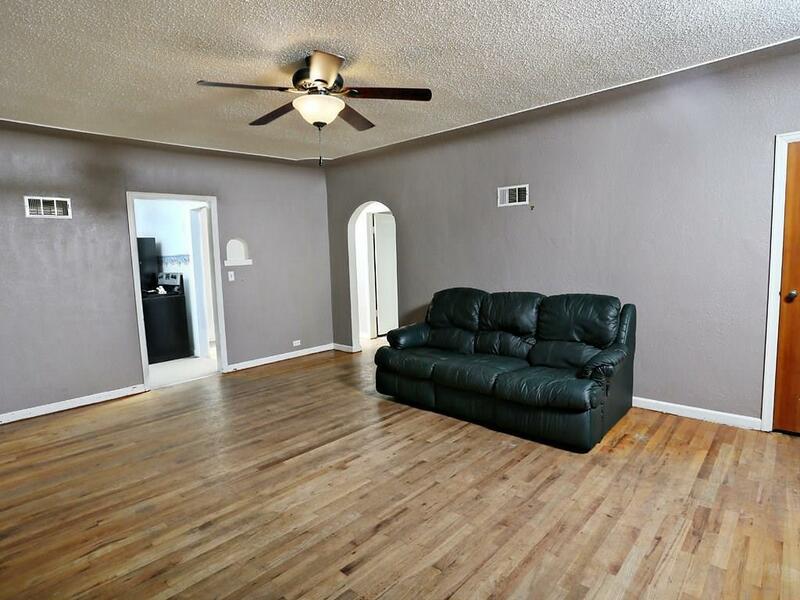 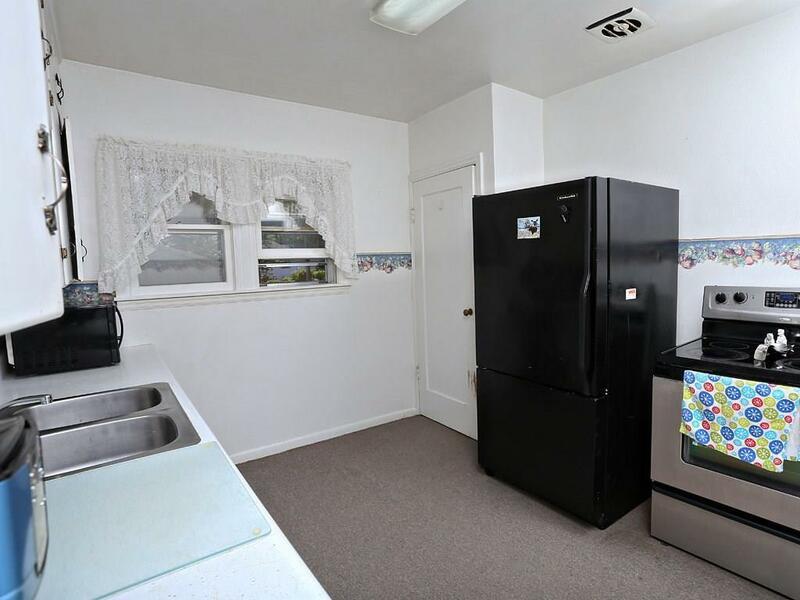 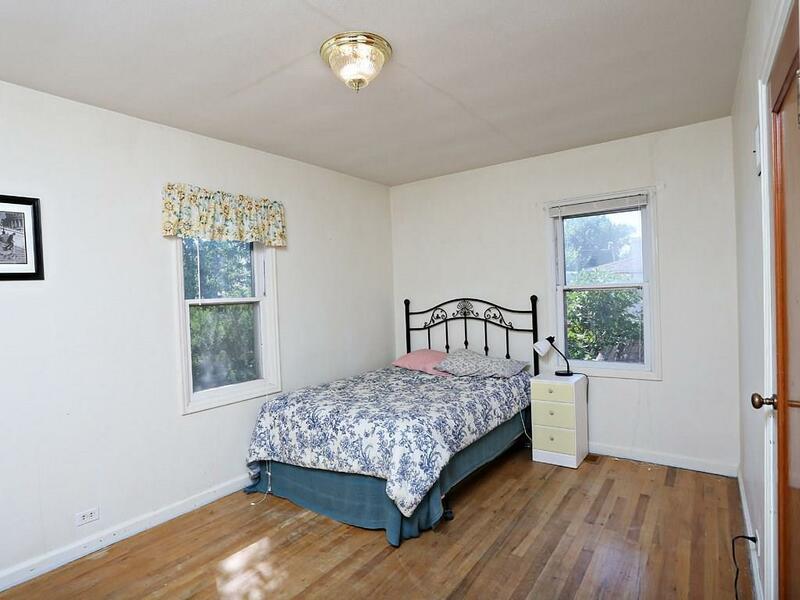 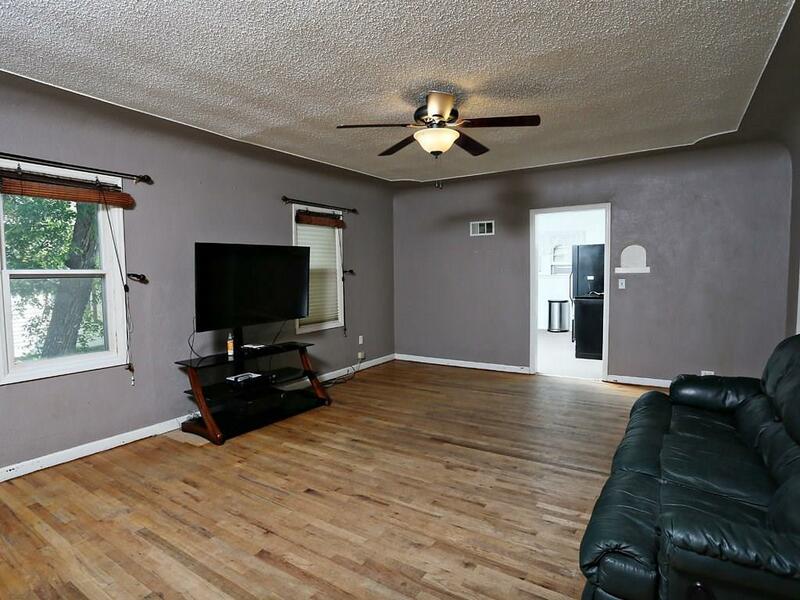 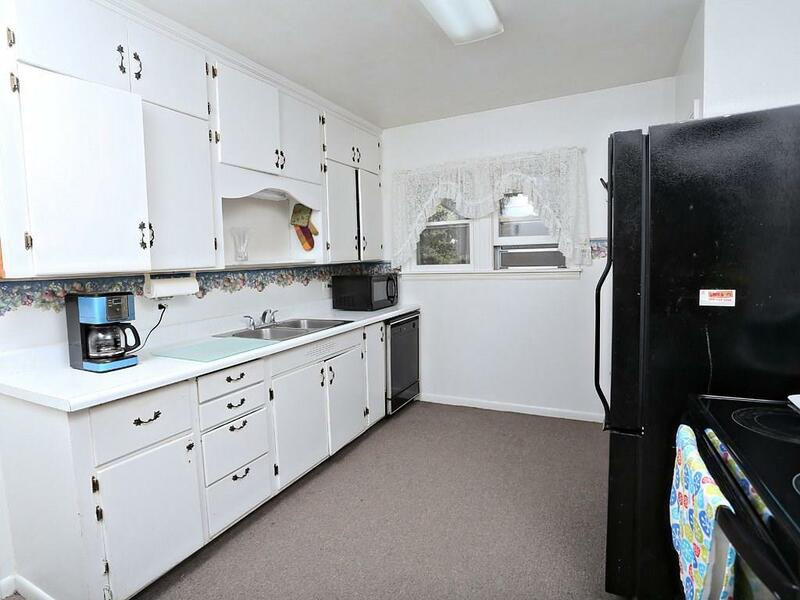 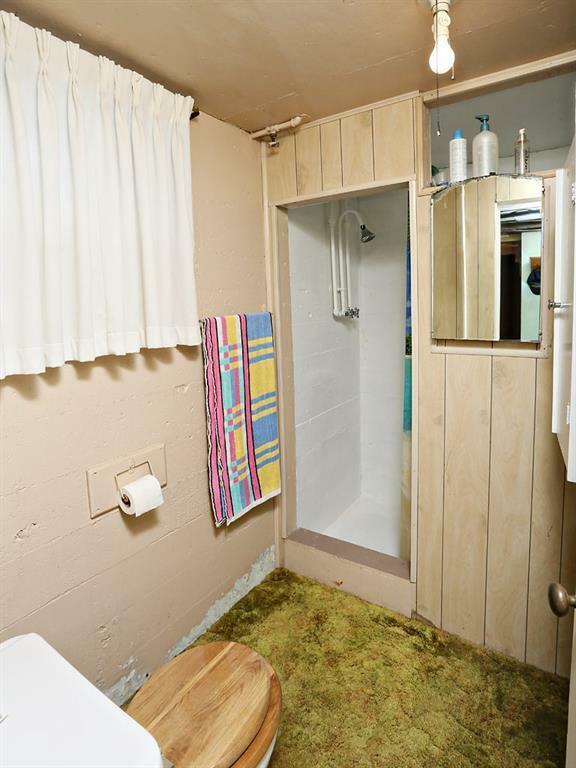 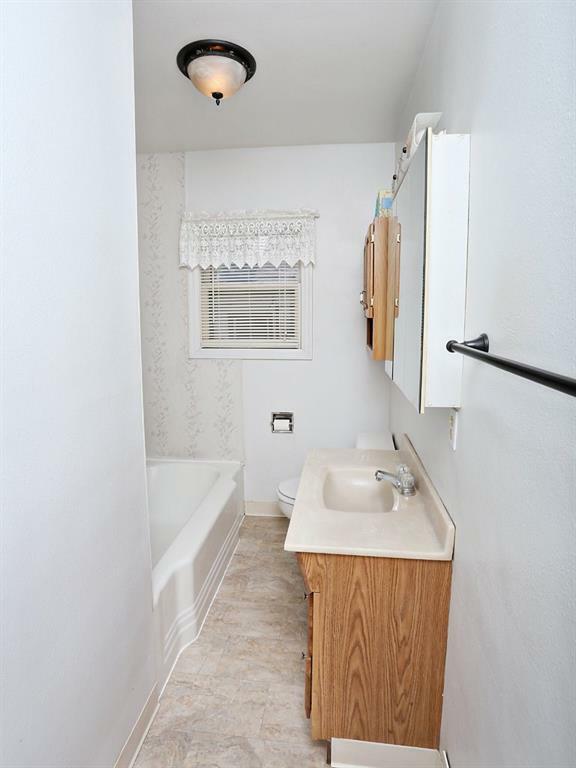 Walking distance to parks. Bring your toys!